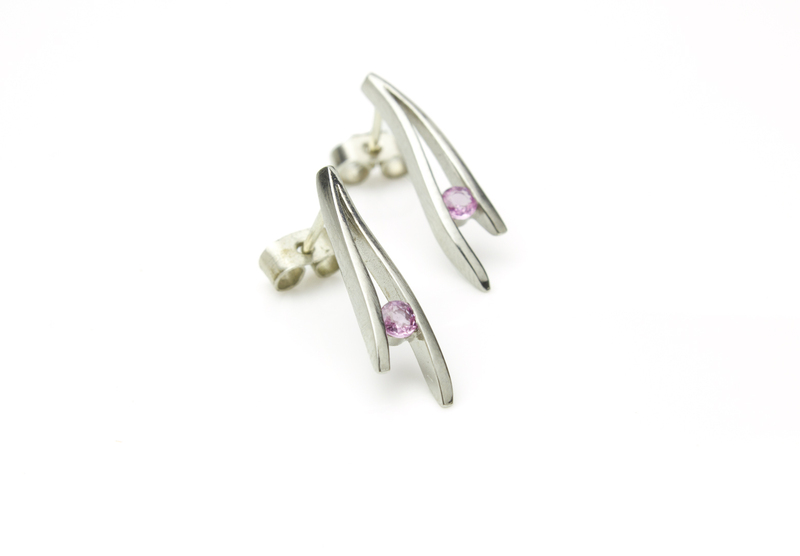 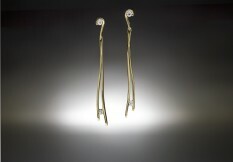 Delicate, organically curved palladium studs which hold a pink sapphire suspended in their grasp. 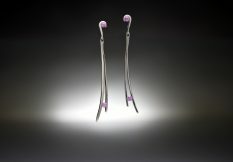 Shown here: Palladium and pink sapphire. 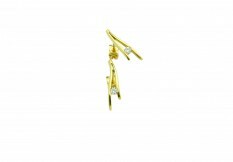 Available in: White, yellow or red gold, platinum or palladium and diamond or other coloured stones (please ask).